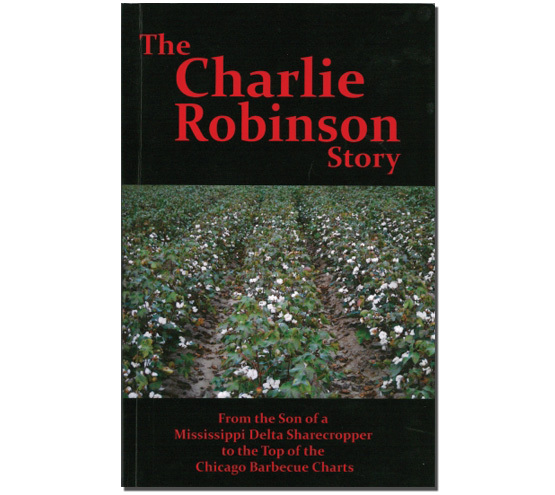 It's a long way from Lambert, Mississippi to Oak Park, IL, but for Charlie Robinson, the trip was worth it. One of eight children, he learned early about the value of hard work. 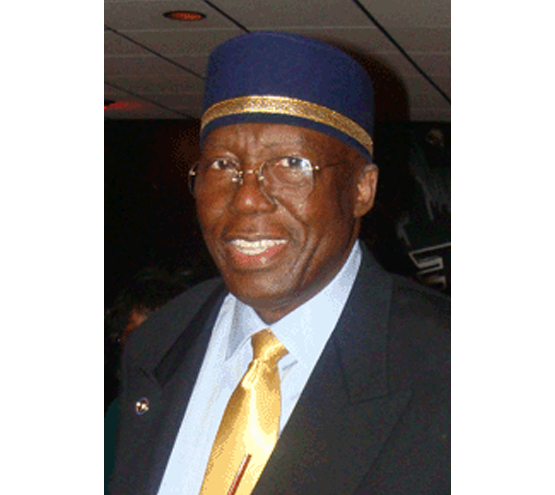 With a degree from York College in Nebraska and no job prospects, he headed for Chicago. He landed an entry-level job with a national ice cream manufacturer that lead to his own distributorship. But this busy entrepreneur never forgot his southern roots. 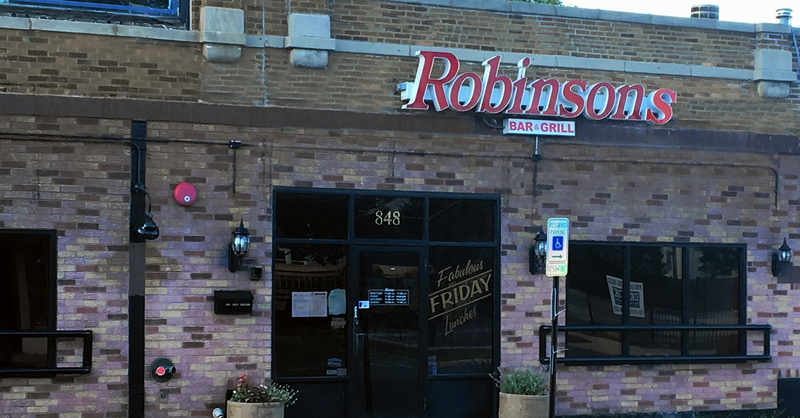 Some of his favorite recollections were of the neighborhood barbecues of his grandfather who passed on the secret of a sauce that had been relished by 14 generations of Robinsons. 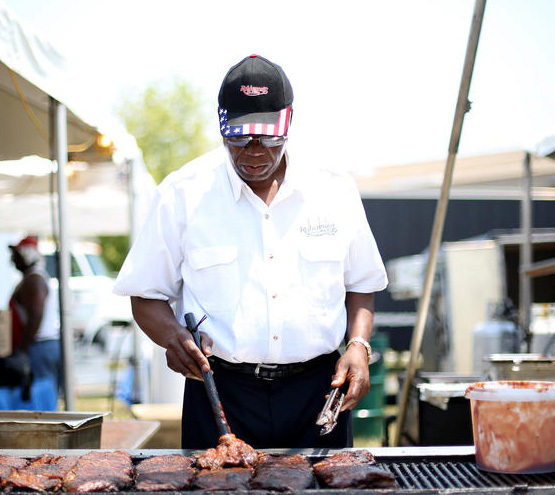 Charlie spent long hours in his Oak Park kitchen refining that 200 year old recipe – cooking, adjusting, substituting, and testing. 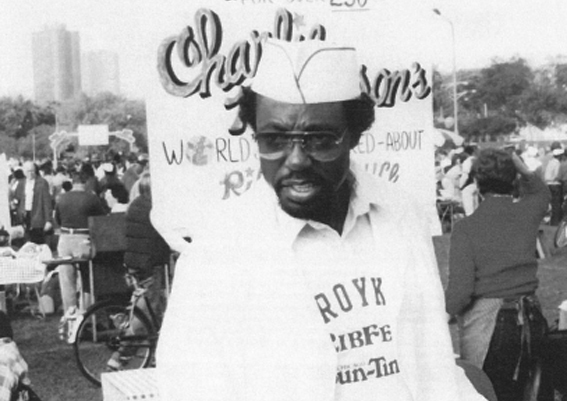 When Ribfest 1982 came along, Charlie Robinson and his sauce were ready! 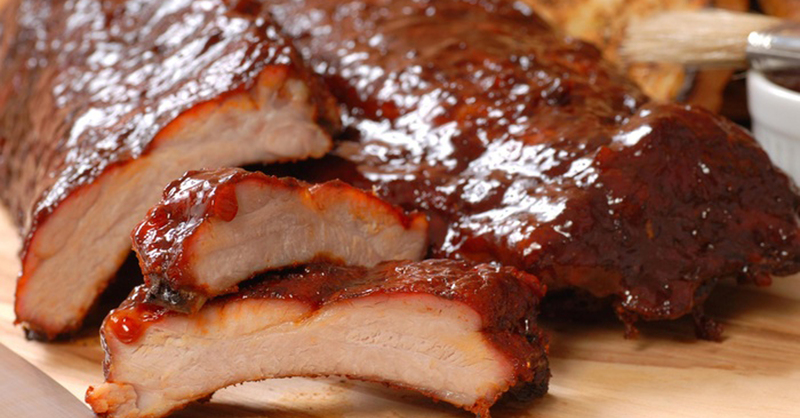 The challenge was issued by nationally syndicated, Chicago based columnist, Mike Royko, who boasted that he made the best ribs anywhere. 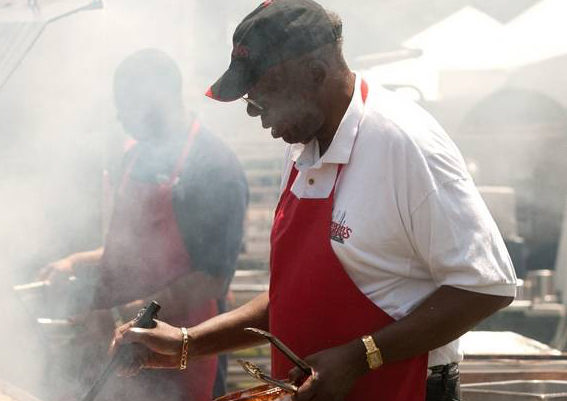 So sure was he that he organized the Mike Royko Ribfest in 1982 and 400 entrants showed up to compete with the writer. 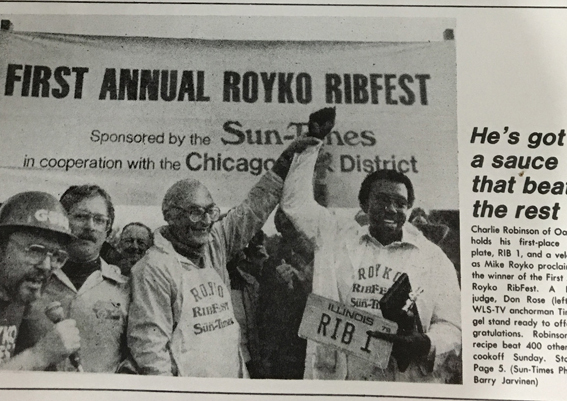 A panel of impartial judges didn't have any problems at all in declaring Royko's ribs far inferior to the hands down winner – Charlie Robinson. And it didn't stop there. 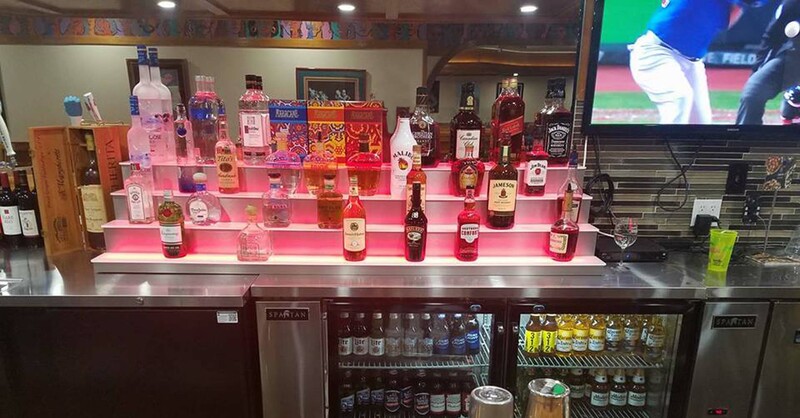 The continuing demand for a taste of the wonder ribs led to the opening of a restaurant…and the best news of all, the bottling of his great sauce for everyone to enjoy!